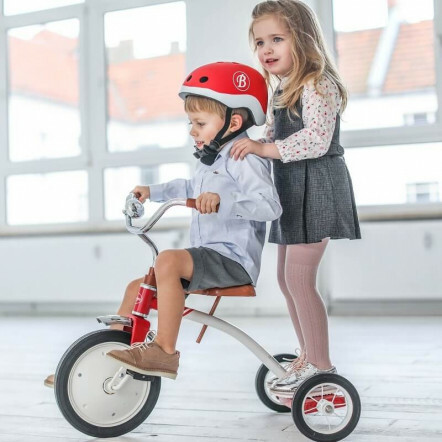 Baghera ride-ons are adapted to your child’s morphology from age 12 months, following your child’s evolution step by step, until they are fully independent. All metal with rubber tyres and a very stable chassis, they are very strong and silent and will accompany you for all of your family excursions. 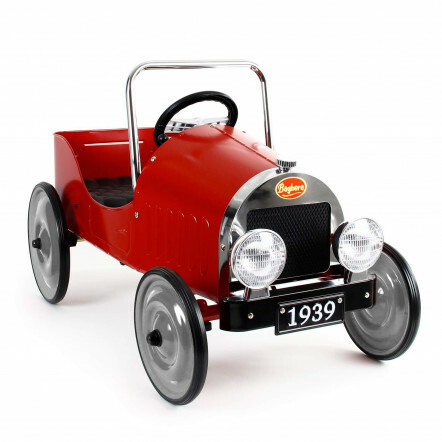 Baghera ride-ons are full of character and very varied as they come in bright and more classical colours for a deliciously retro look and feel to please all of your children! Why not take your children for a ride on our Riders, Speedsters, Racers or Streamlines? Receive email our news, offers and full of little surprises. Send us an email, we will reply as soon as possible. © Copyright Baghera All rights reserved.